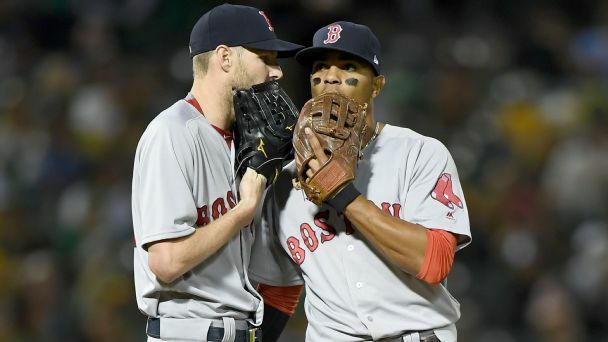 Red Sox pitchers Chris Sale and David Price will get the start for Games 1 and 2 in the ALDS, respectively, while Brian Johnson and Hector Velazquez are off the roster. 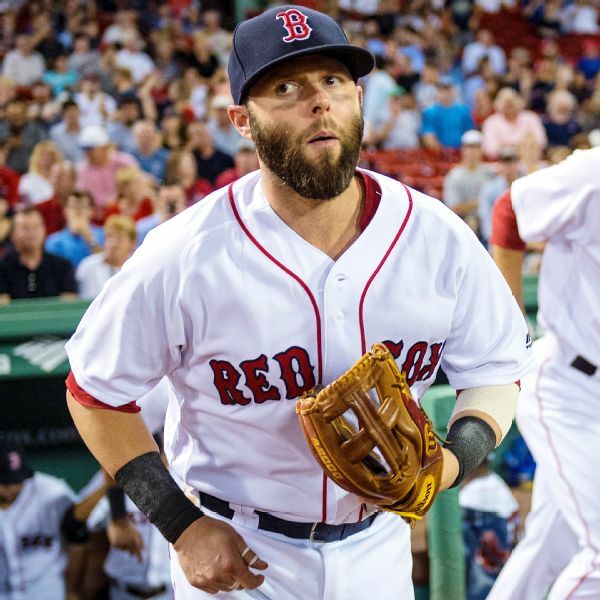 Red Sox second baseman Dustin Pedroia, who hasn't played this season after undergoing a cartilage restoration procedure on his left knee in October, began his rehab assignment in Pawtucket on Monday, singling in his first at-bat. 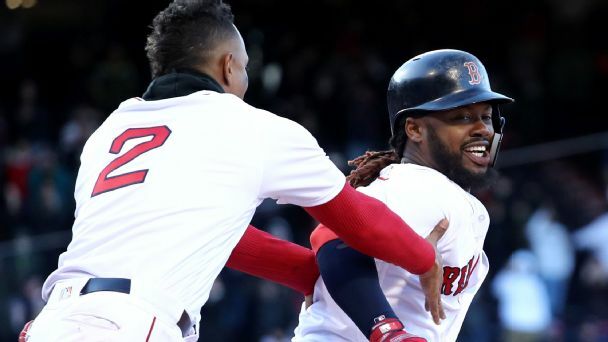 Drew Pomeranz (forearm strain) and Eduardo Rodriguez (knee) will be put on the DL, leaving the Red Sox with a likely rotation of Chris Sale, David Price, Rick Porcello, Brian Johnson and Hector Velazquez. 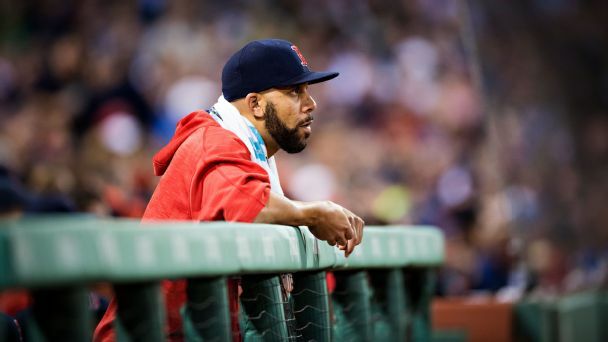 What should the Red Sox expect from David Price? 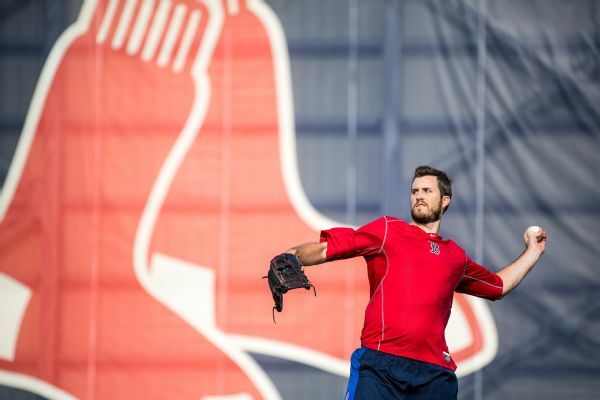 Sidelined by elbow stiffness at season's start, the lefty will make his return for Boston on Monday -- and it's hard to know what to predict. 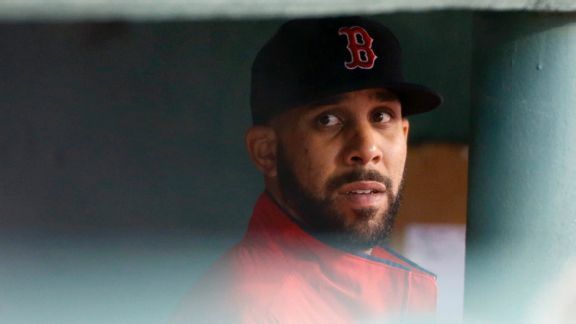 Is Boston breaking David Price? Forget postseason pressure. 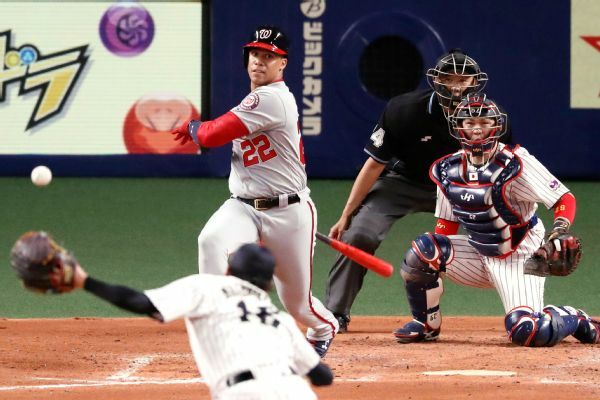 The Red Sox need their lefty now. 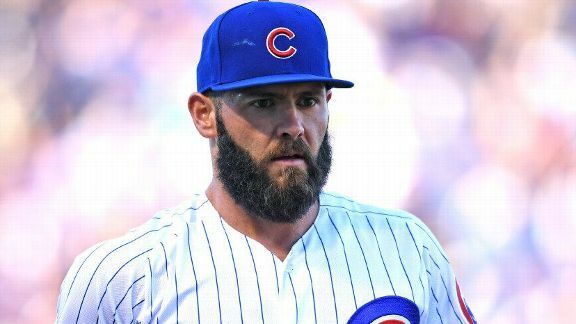 But if he's ready -- and pitches like an ace -- it could buy him a ticket out of town. OK, so maybe it's not that easy to turn a mediocre start into a summer surge. 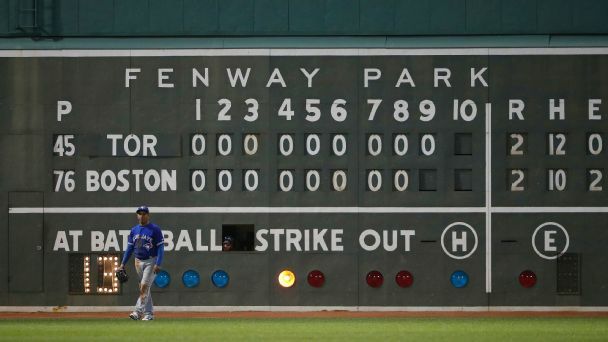 But Boston can do it.